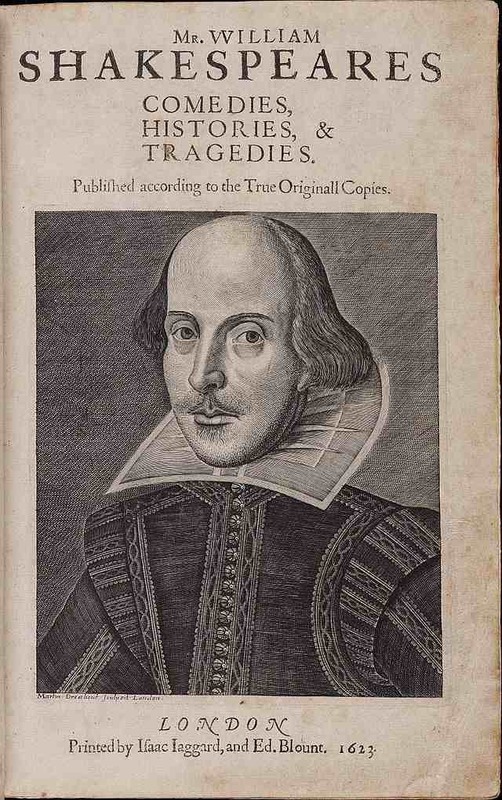 A rare and valuable William Shakespeare First Folio from 1623 has been discovered in a provincial town in France. The book – one of only 230 believed to still exist – had lain undisturbed in the library at Saint-Omer for 200 years. A Medieval literature expert was searching the archives, according to the Guardian, when he stumbled across the battered book in September.